Before I start a rant of any kind, I need to come clean about one thing. I am a crazy, obesessed Potterhead. So when it comes to anything Harry Potter, I feel the need to embrace and defend it if need be. So obviously when the news broke out of a possible eighth instalment of the series, I was over the moon. Ecstatic. And also extremely confused. Confused because Rowling had ended the seventh book with such finality that it seemed almost impossible that anything could ever go wrong again in the Potterverse future. But leave it to Rowling to weave a story so believable and true to the heart that makes you forget that you are actually reading a play’s rehearsal script. For many who argue that this book is not written by J.K.Rowling, I hope to clear the air once and for all. She may have not written the play but she did provide the original story that eventually shaped the play as it is now. Give the woman some credit. It is only when you read the ‘book’, you will understand the nuances of each character in detail. They are the magnified, perfect imperfect versions of their old selves from twenty years back. Ron is still the goofy one and Hermione the bossy know-it-all. Ginny is brave and passionate and Harry, burdened and courageous. The introduction of new characters and their traits, especially with Albus and Scorpius is superbly handled. Draco is, well, Draco. We get to find out a lot more about the Dark Lord himself, which made for a very interesting read. I would have loved if Hagrid, Neville and Luna made an appearance but since this is a play, the focus on primary characters is understandable. Dumbledore makes feeble but important appearances throughout the book, only to hurl some wisdom and love at the ‘Boy Who Lived’. You see Professor McGonagall in her stern element well too late into the book but it is heartening nevertheless. My personal favourite?? Severus Snape! You have got to read the book to really get his footing in the entire Harry Potter series. 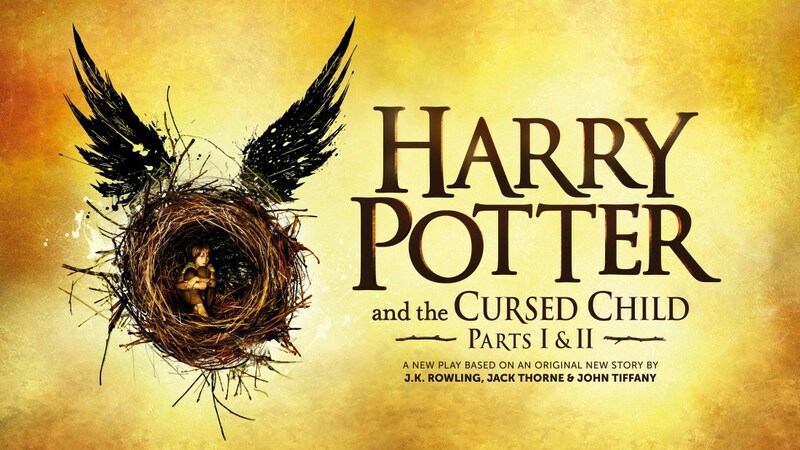 For what it’s worth, I loved reading the book/play for it let me live the Potter-world all over again. 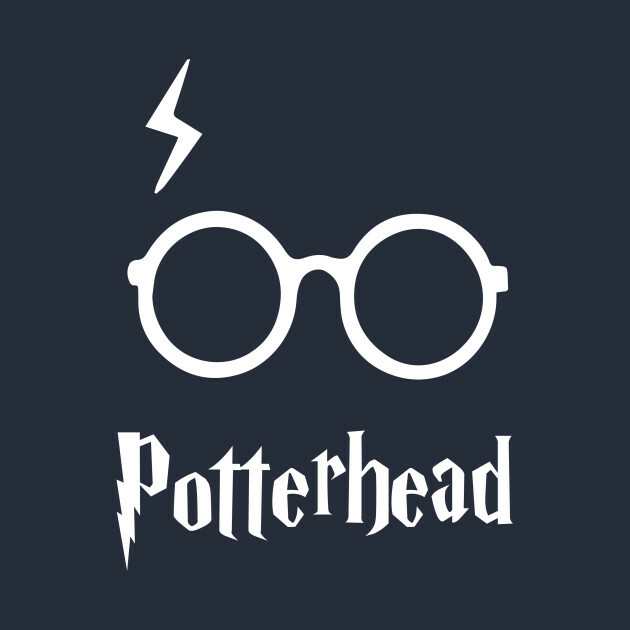 I was done reading in 6 hours flat and now, I have major withdrawal issues, just as I did when the last Potter book and the last Potter movie released. I really wish they made a movie out of this one too. After ‘Fantastic beasts and where to find them’, I am somewhat sure they will. That is the hope. Until then, All is indeed well.